Hollings Beef Crunch is made from 100% natural, British beef and can be used as a treat or food supplement which is ideal for puppies and working dogs that need that extra energy. Supplied in a resealable tub which helps to keep the treats fresh. 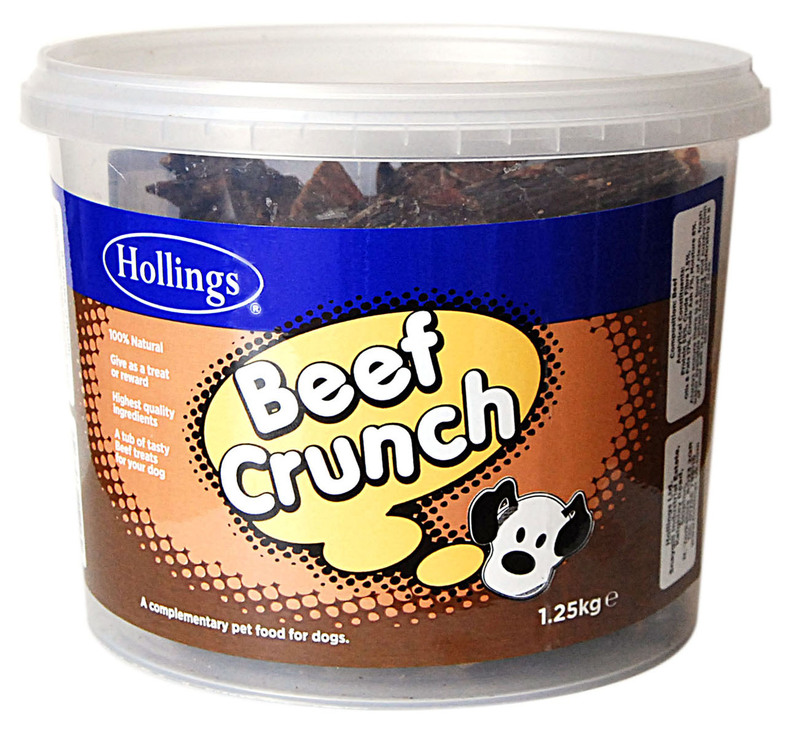 There are currently no questions for Hollings Beef Crunch Dog Treats - be the first to ask one!